My office’s window is turning out to be quite the interesting spot. A few days ago I could see smoke from a plane crash. 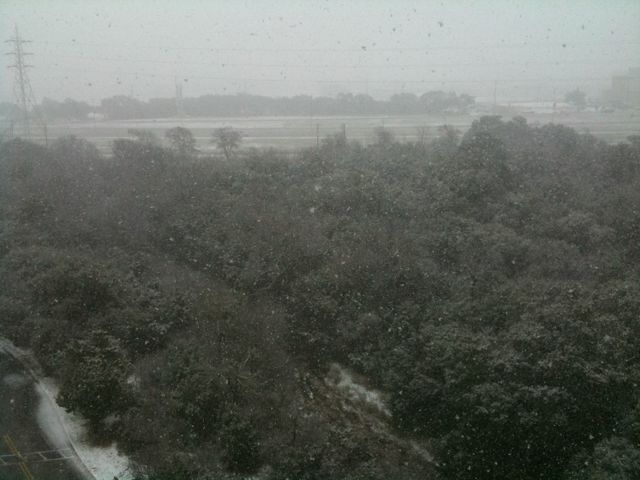 Today I can see some heavy snow. 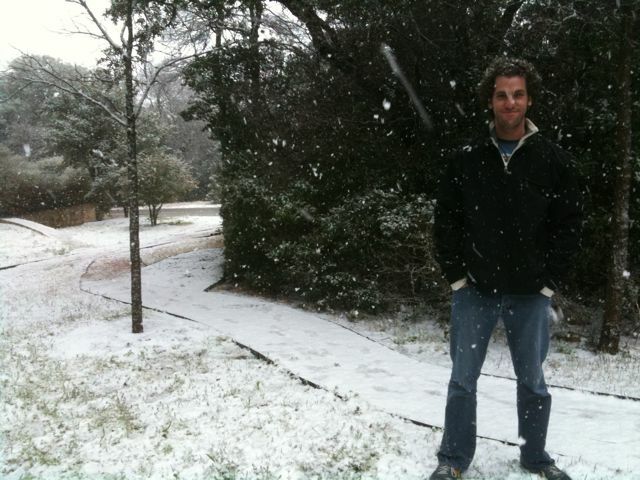 Snow is rare in Austin, Texas. This quantity of snow is even rarer. Read more for more photos and a short clip. 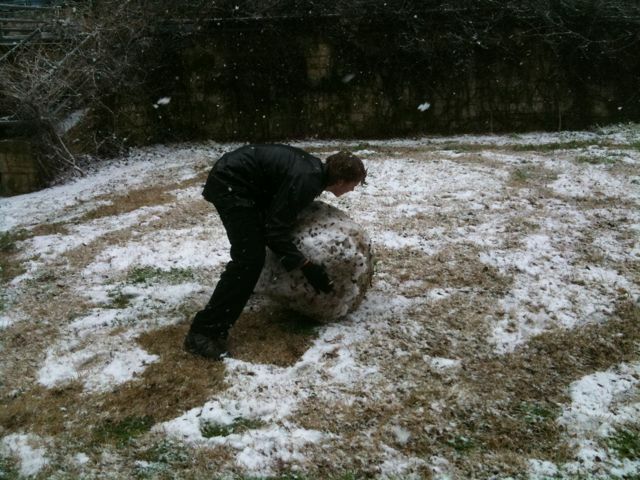 Big ball of dirty snow. … pero no hay cambio climático, que conste.